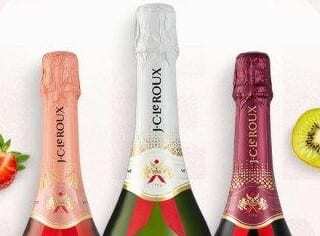 It’s one of the premier charity wine events on the South African social calendar, and the organisers of the much-lauded Cape Wine Auction (CWA) have revealed some of the magnificent lots – with experiences that money-cannot-buy – that will be going under the hammer when the auction takes place at the beautiful Buitenverwachting Wine Farm in Constantia on Saturday, March 2, 2019. This Vilafonté, a bespoke five-day California wine, food and luxury encounter for four people will go under the hammer at the upcoming Cape Wine Auction. From Vilafonté, a bespoke five day California wine, food and luxury encounter for four people that starts with accommodation at Steckter House, a beautifully restored homestead at Staglin Family Vineyards in the heart of Napa Valley, a two hour demo flight above the vineyards on the latest Gulfstream jet and four days of fun and fine dining and the most exclusive wines, as well as attendance as a VIP guest at the Napa Valley Live Auction Celebration at the Relais & Chateaux and Three Star Michelin Meadowood Napa Valley Resort. The Ultimate Naples lot is a seven-day VIP tour of the best of the Naples Winter Wine Festival in Florida in the US, which includes luxury accommodation, a round of golf at Naples’ premier Old Collier Golf Club, an awe-inspiring airboat tour of the Everglades, lunches and dinners at some of Florida’s top restaurants and, of course, the sampling of some of the best award-winning wines including those of the Staglin family vineyard. A four–night Washington and Oregon winemaker experience where two lucky couples will spend two nights hosted by the Betz Family Winery in Woodinville Washington state, followed by two nights at the beautiful Stoller Family Estate in the Willamette Valley in Oregon. The trip will include a multi-course winemaker dinner paired with library wines in the homes of the owners of each winery. 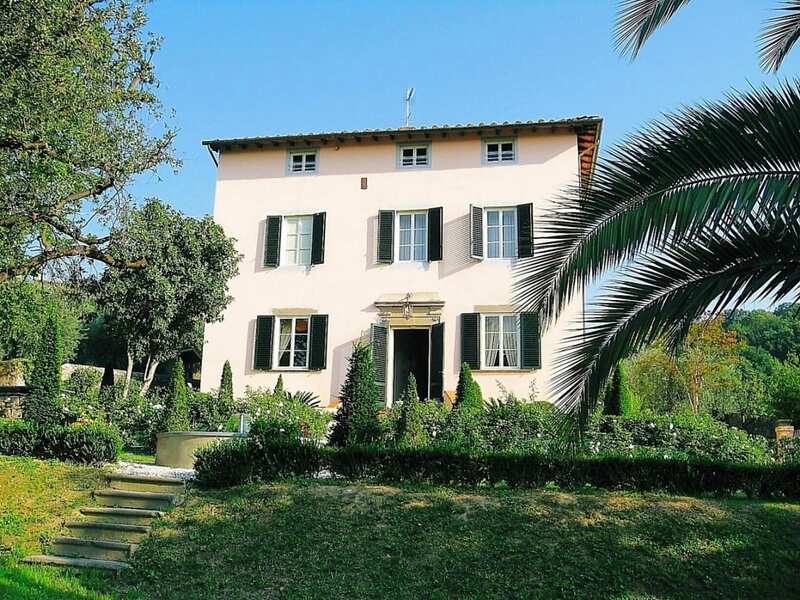 The Villa di Buona and De Morgenzon lot which includes seven nights for 10 people at the beautiful Villa di Buona Speranza near Pisa in Italy, as well as a four-course lunch for 10 guests at DeMorgenzon prepared by chef Harald Bresselschmidt of Aubergine Restaurant. A seven-night stay for four at Azura Retreats in Mozambique, in two villas that boast private infinity plunge pools, helicopter transfers to the island, guided marine walks, fishing, kayaking through the mangroves of nearby Sencar Island, sunset dhow cruises spa treatments and fine-dining under ancient baobabs or at the water’s edge. 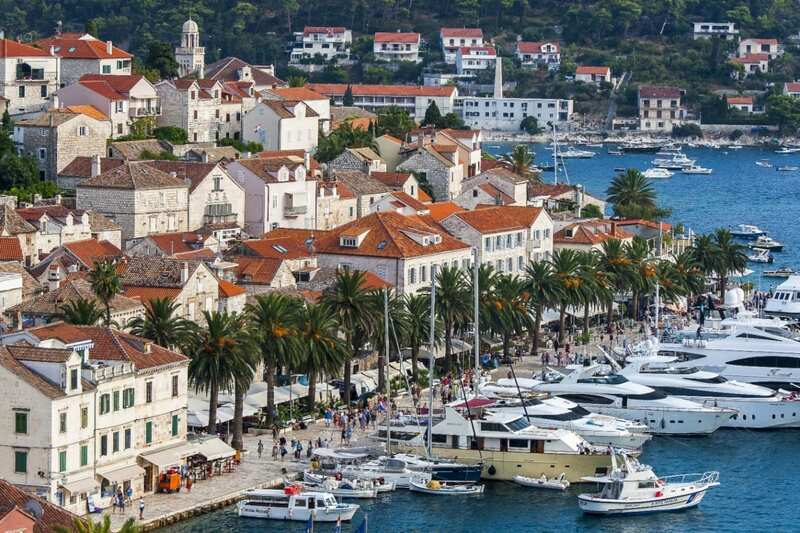 An idyllic holiday exploring Croatia’s Dalmatian Coast for eight people on board a luxury catamaran for seven days on the Adriatic while exploring the numerous islands. All eight guests then get to spend a further five nights in a luxury apartment in spectacular Split, overlooking the marina with views to the islands and within walking distance to the Old City. 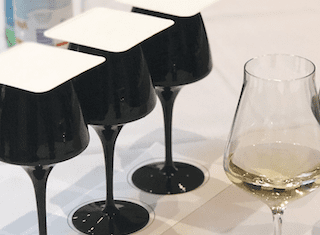 The Cape Wine Auction is regarded as one of the most significant international wine charity auctions ever conceived in South Africa, uniting the industry around a single goal of raising money for education in the Cape winelands. 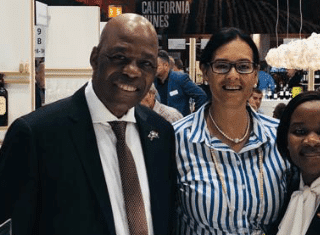 The first Cape Wine Auction was held at Delaire Graff Wine Estate back in 2014 with more than R7 million raised and four beneficiary organisations were funded. In 2018 R17.5 million was raised and allocated to 22 beneficiaries who make a profound impact on education and the lives of children in the Cape Winelands. Managed by the Cape Wine Auction Trust, a Beneficiary Community has been established where funded beneficiaries get to know each other, learn from each other and support one another. This collaborative mindset has already resulted in enormous impact and increased efficiencies.